Turned out better than I had hoped. 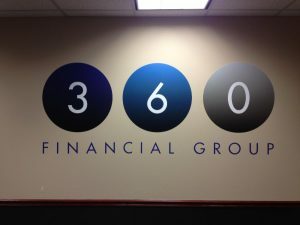 Minneapolis Signs is your local supplier of the best quality vinyl wall covers and graphics. 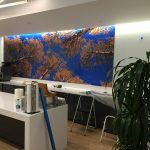 Perfect for business use, wall murals can be used to convey any of message or to transform your business premises into a friendly and professionally looking space. 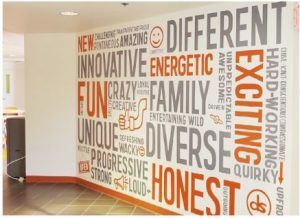 You can use your long walls to showcase the most important values, the story or the mission of your company, or you can proudly showcase your logo by the front desk. Regardless the intended purpose, the size, or the placement of your materials, we design, create and install the perfect vinyl signs, graphics, and stickers for your company. 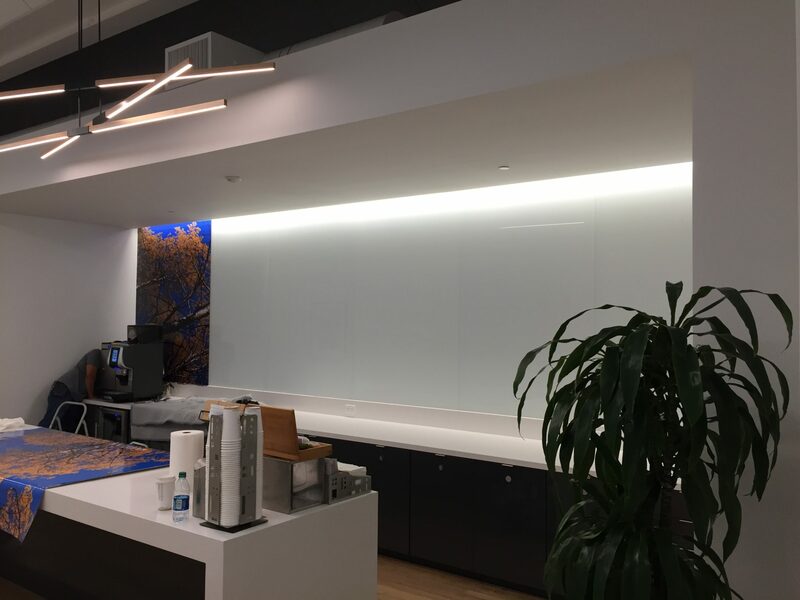 Whether you have a specific design in mind or you simply want to make better use of a blank space, our expert team will assist you with turning your walls into brand-building works of art. 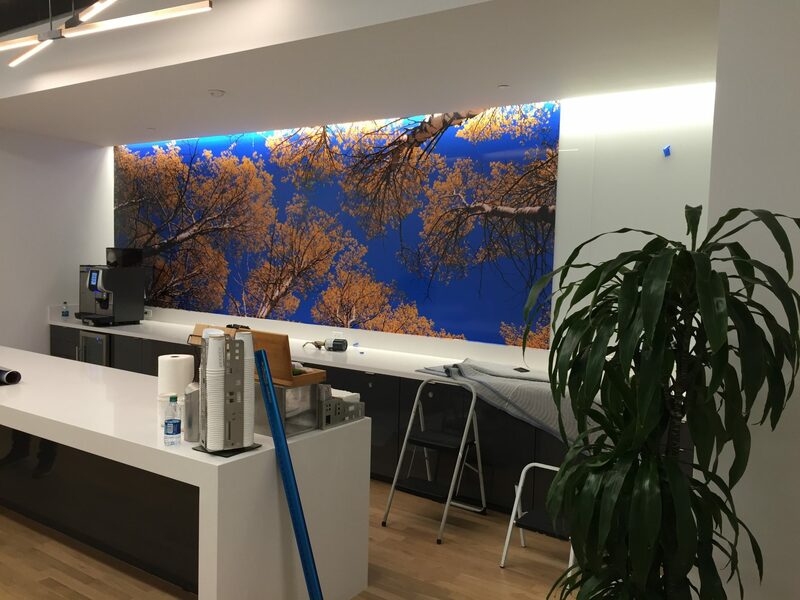 Call Minneapolis Signs at (612) 260-5166 for a Free Consultation with a Wall Mural Specialist! 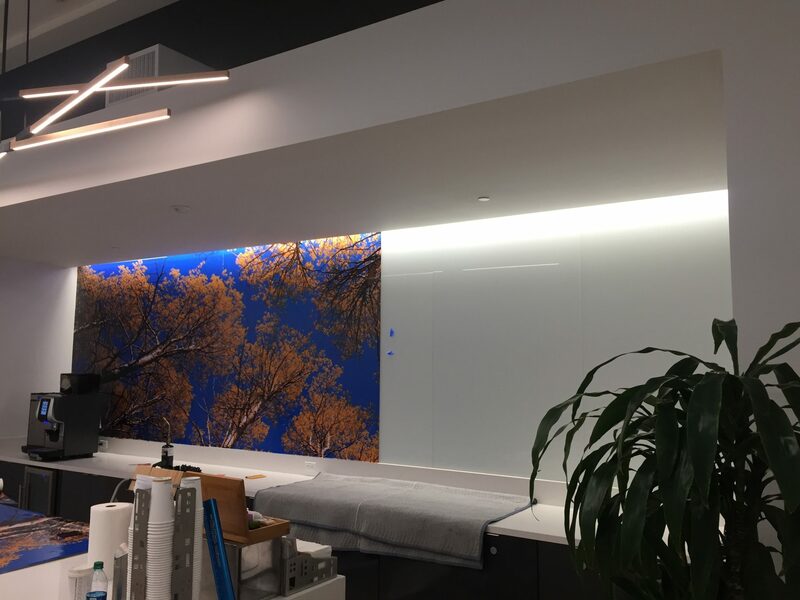 Minneapolis Signs designs custom wall murals that match the specific requirements and the profile of your business, brand identity, and available space. We work with durable, high-quality vinyl sheets, in order for you to enjoy long-lasting and classy results. 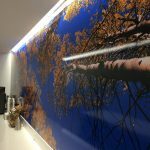 We provide all types and sizes of materials, from small wall signs to large-format landscape murals. If you need to tell a story or to convey a message, we are perfectly able and qualified to handle your project. Have you got enough of your wall murals? That’s perfectly fine! You can remove them without damaging the walls. 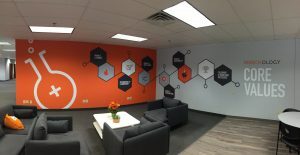 Next, you can either leave your walls as they are, or get get them fitted with new graphics that reflect your latest changes or your current branding elements. You don’t know what kind of design would best suit your walls? Our experienced graphic designers are ready to brainstorm the most compelling and catchy concept for you. We take care of all steps of the process, starting with the graphic design, and ending with the installation of the wall murals. 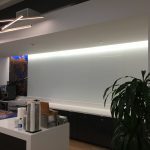 We even measure your walls, if needed, so that we can create the right graphics to fit your space. Minneapolis Signs uses only the highest-quality vinyl sheets. This is what makes us confident in our ability to deliver the same outstanding results each and every time. We offer a wide range of finish options, matte and high-gloss included. This allows us to make the best choice for you facility, regardless its style or size. Vinyl can be self-installed, but we don’t recommend it, unless the vinyl sheets are rather small. 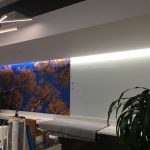 In case of larger materials, we strongly believe you should work with a professional vinyl installer, in order to obtain the perfect look you need for your business headquarters. When you work with Minneapolis Signs, there’s no room for error. We know how to install vinyl the proper way, without any bubbles, or creases. If we damage the vinyl sheets during the installation, we are going to replace them for free. If you choose to install them yourself, we can’t guarantee this free replacement. Our experts at Minneapolis Signs are dedicated to serve you the best way possible, by providing you timely customer service and reliable products. We want you to choose us as your long-term business partner for all your vinyl graphics and signage needs. Our wide range of products and services will help your business look professional and attract more clients. 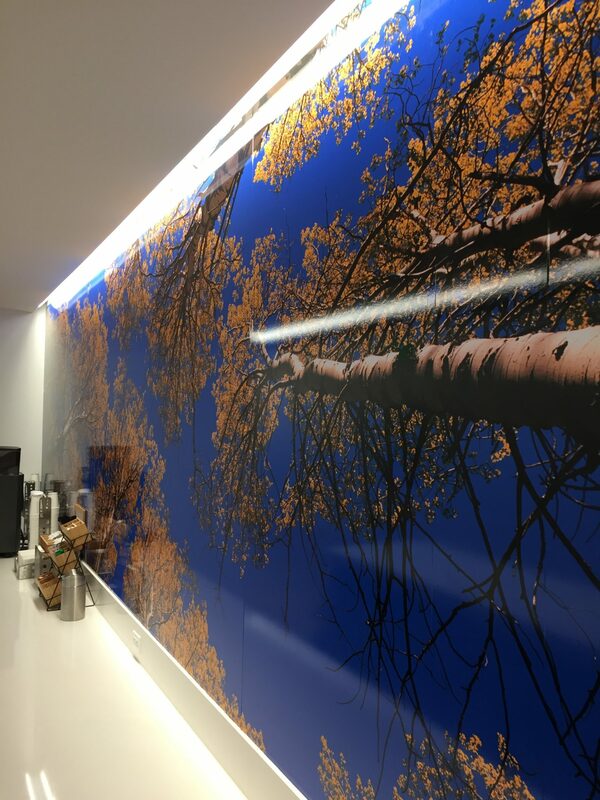 Call Minneapolis Signs at (612) 260-5166 for a Free Consultation with a Wall Mural Expert! We will definitely be back for more!